Abbie currently presents BBC Music Introducing in Kent & can be heard regularly covering shows on BBC Radio 1. 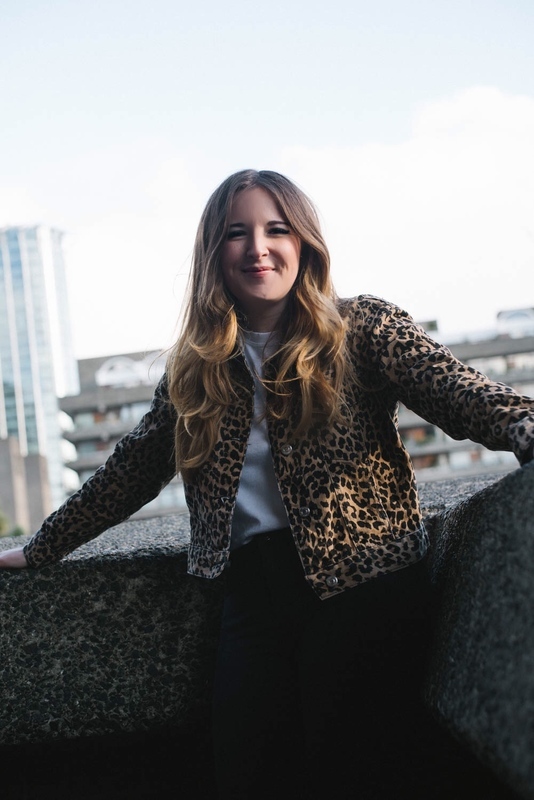 She is also the presenter of the very popular music podcast, Live Lounge Uncovered, which brings listeners behind the scenes of Radio 1’s home of live music. Abbie is the mastermind behind Good Karma Club, a club night championing the hottest new bands around. Previous alumni include The Amazons, Pale Waves and Tom Grennan. The inaugural Good Karma Club tour was in April 2018 with 7 sold out dates around the UK and 2019 sees another big UK tour and a stage at South by Southwest Festival.